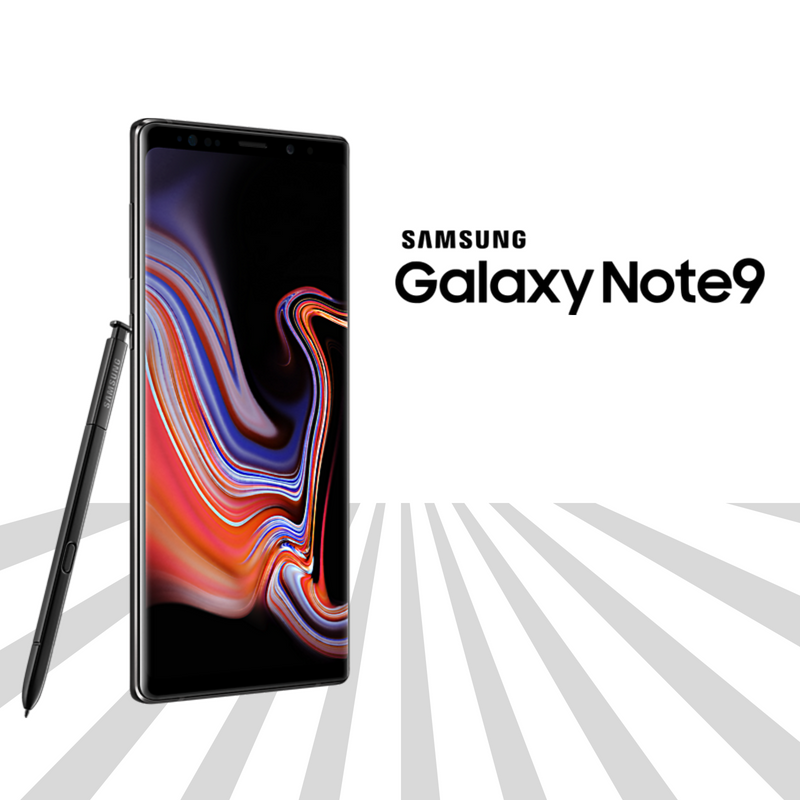 Galaxy Note9 – Powerful technology for those that demand more. An all day battery from one charge. The long-lasting 4000 mAh battery will keep pace with your life. Fast charge for long days at work or kick back watching videos. The Note9 features new processing power for even faster downloads and gaming. A water-carbon cooling system coupled with an AI-based performance adjuster keeps things smooth and super fast! Browse, game and download at lightning fast speeds without effecting performance. Binge on boxsets or mosey through movies on the impressive 6.4 inch Infinity display. An edge to edge experience like no other from the full-frontal glass screen. Multi-task with split-screen capabilities and expand your experience further via DeX to a monitor, keyboard and mouse. A new Bluetooth enabled S-Pen – A smart stylus debuting a host of exciting extra features. Control your camera, presentation and apps from up to 10 meters away, with the touch of a button. Sketch, scribble and create, even on a sleeping screen thanks to Screen Off Memo. As intuitive and natural as pen and paper you can draw, take notes, and send Live messages with the fine tip of the all new S-Pen. Intelligent Camera technology with Dual Aperture set-up ensures perfect results in any lighting condition. The Note9 doesn’t just capture scenes, it sees them and detects your surroundings adjusting your settings accordingly. Intelligently recognising what you’re looking at, the Note9 optimises contrast, white balance, exposure, and more. The rear 12MP Super Speed dual camera makes it nearly impossible to take a bad shot. The biggest upgrade is most definitely the new Bluetooth enabled S-Pen allowing you to control your Note9 remotely. 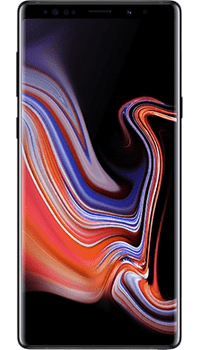 There’s also an increase in display size from 6.3 inches of the Note 8 to 6.4 making it largest Infinity display to date. There’s also been a serious bump up in speed and power with a whopping 8GB of RAM, new faster quad-core processor and larger 4000 mAh battery compared with the 3300 of the Note8. The front facing ‘selfie camera’ is the same in both models, however the new intelligent camera technology of the Note9 improves the 12 mega pixel rear camera even further.